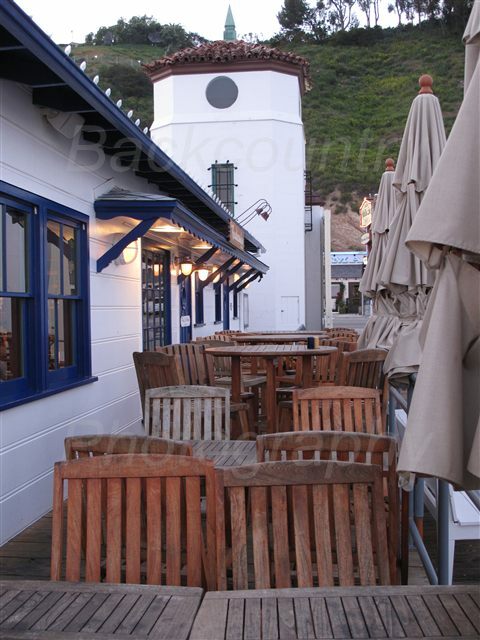 The lovely Beachcomber restaurant in Malibu. Mmmmm, tasty. It was too cold to eat outside, but we ended up with a fantastic booth overlooking the water.